Here it is the news you were waiting for: Live Music Events for Owner Verified venues! 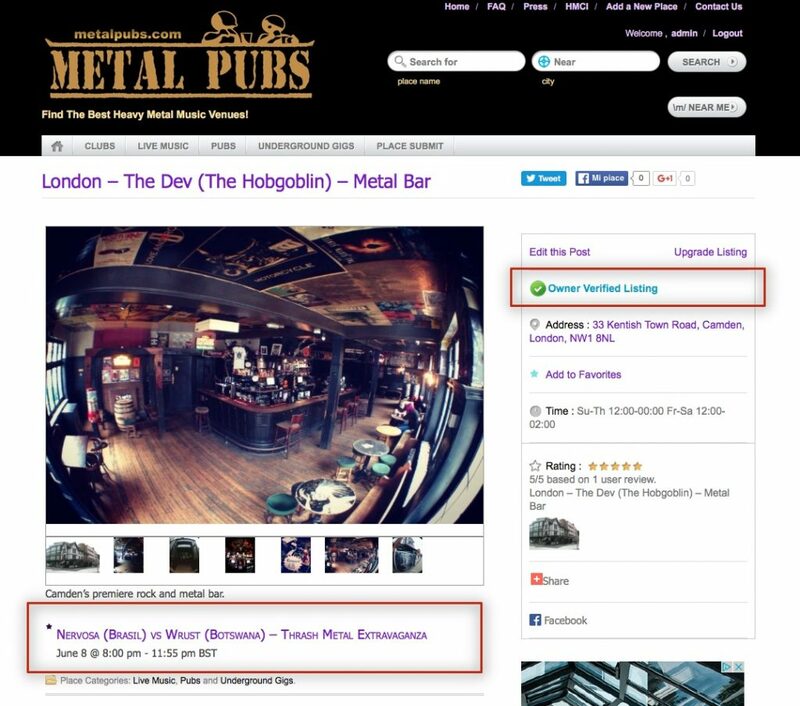 Check out your favorite pub to know which and when bands are playing live! If you are a Pub Owner and you need assistance with the claim process, contact us!